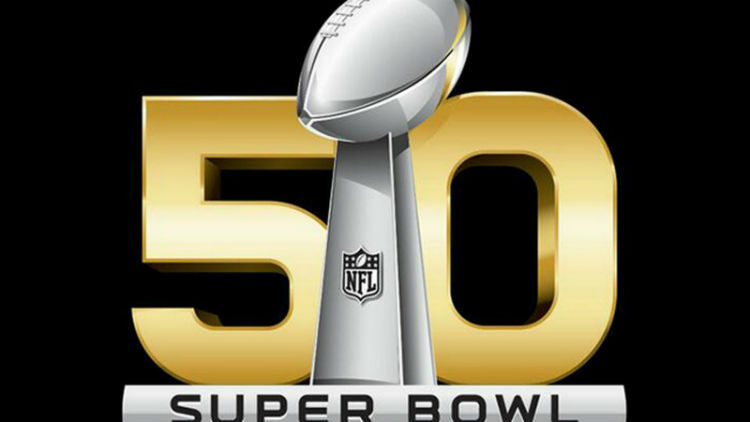 Will Online Video Trump TV Advertising at Super Bowl 50? Global brands are beginning to question how worthwhile Super Bowl adverts are, thanks to the rising consumption of online videos. On Sunday, Levi’s Stadium in Santa Clara, California, will play host to arguably the biggest event in American sport. Super Bowl 50, featuring the Carolina Panthers facing off against the Denver Broncos, is expected to draw an audience of over 114 million people. Traditionally, and as we reported this time last year, TV advertising slots during the game are a much-coveted entity. And there is plenty of opportunity with the game lasting over 3 hours, with regular breaks in play and an extended half-time interval. However, just as technology is disrupting industries around the world, it appears that online video is changing the advertising game. With the main event just a few hours away, a few brands have already paid for their advertising slots. This combined spend comes in at a staggering (and record) $377 million. Each 30-second slot is costing advertisers a jaw-dropping $5 million – just over an 11 per cent increase on 2015. And many marketers will see this as money well spent. With the size of the global TV audience, and the Super Bowl being broadcast to all corners of the earth, it represents a unique opportunity to get their brand into the public consciousness. It is also frequently referred to as the last “safe bet” in TV advertising. The adverts themselves can make or break a marketing effort for a brand or product. Come Monday morning, anyone not talking about the final score of the match will be discussing the adverts. Do it right, like this selection from 2015, and it can have a phenomenal impact on sales. However, in the aftermath of last year’s Super Bowl, research was released showing that over half of people who viewed a Super Bowl ad, viewed it exclusively online. 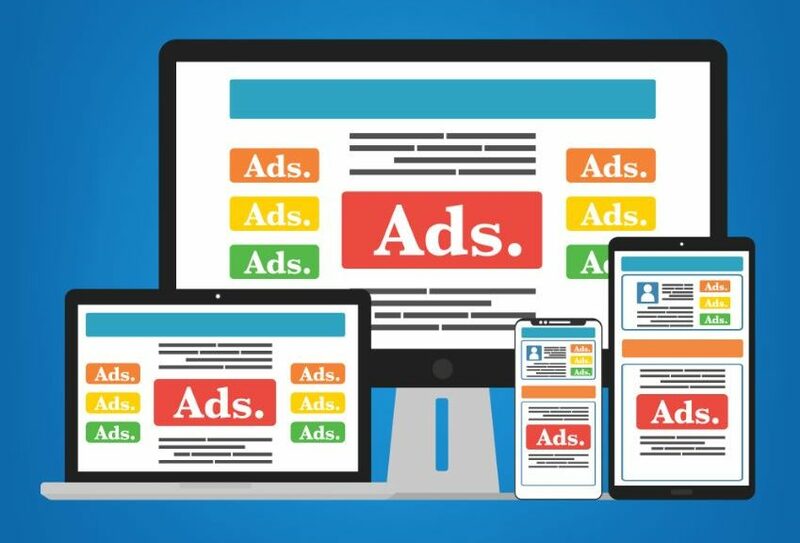 The findings also showed that the adverts were shared online more than ever, with the best advert getting shared 9 million times. This disruption of how we consume advertising could potentially spell the end for the huge advertising revenues that surround the Super Bowl. Brands have now realised that there is great potential in the online market, which at the same time, saves them considerable sums of money. By moving away from the traditional TV advertising, marketers can put their money into creating more reactive, up-to-date campaigns, directly related to the game itself. 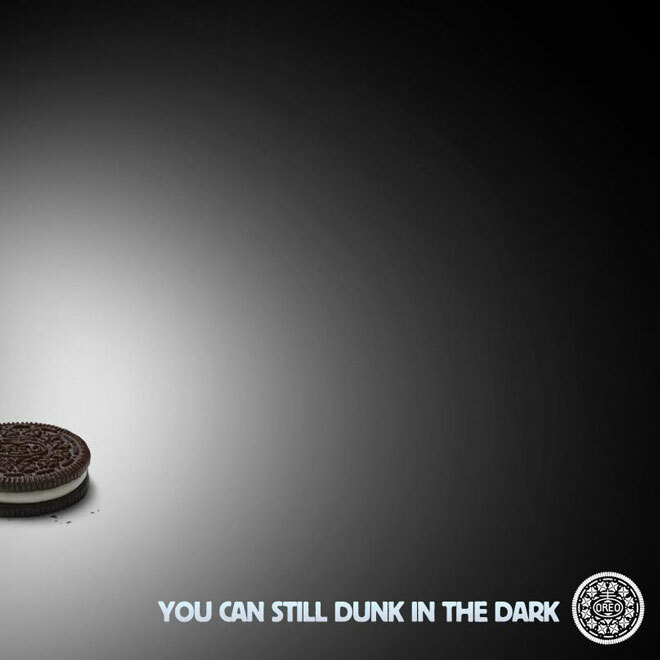 Simple, catchy and very shareable, Oreo’s advert was probably the most memorable that year. And it was only ever created for use on social media. 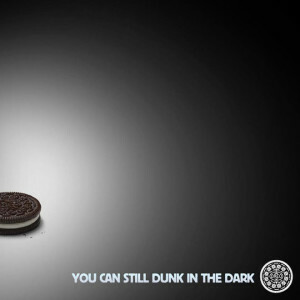 Seeing the success of Oreo, other brands appear now to be trying to follow suit. Christoph Pleitgen, Senior Vice President, Sales and Business Development, EMEA and APAC, of Wochit said: “Consumers, on average, watch more than five hours of video per day, making video the single most popular media activity. 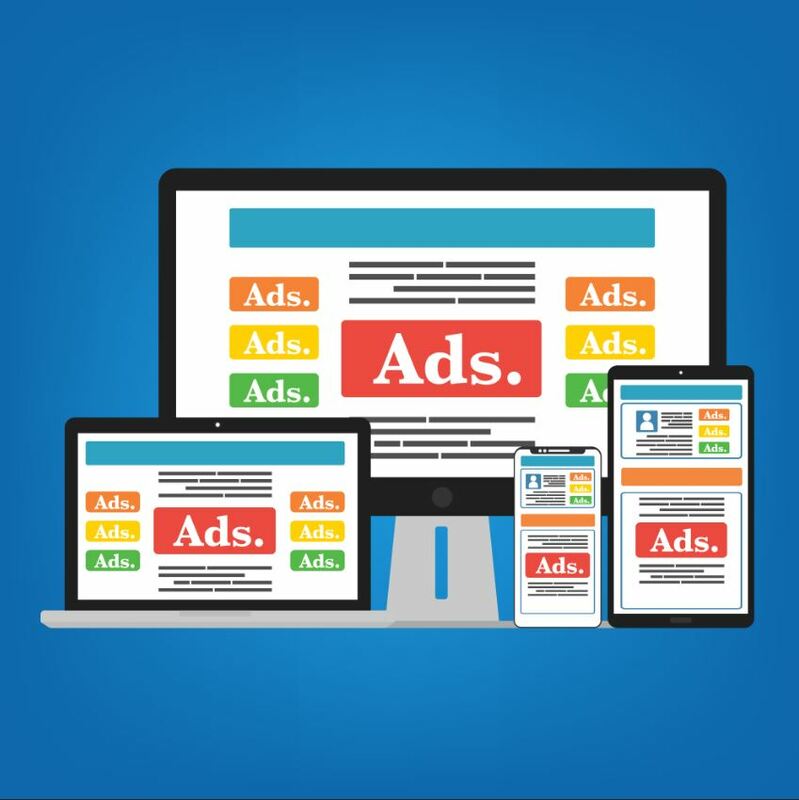 In addition to this, video advertising is starting to seriously threaten this status quo and is considered to be just as, if not more, effective as TV advertising, at a fraction of the cost. Is this a sign of the times? Or will marketing and advertising cope with the disruption and come out stronger? It remains to be seen whether or not this will create a trend. There is always a possibility that savvy advertisers will work out how to best leverage both channels within their budget. After all, it’s the biggest party of the year, and you wouldn’t want to be the only brand not attending. Previous PostDid the CFO set Procurement up for Failure in Marketing?Next PostWorking in a Freezer, Living in an Oven!